← Crocodile Stitch Owl – With PATTERN! 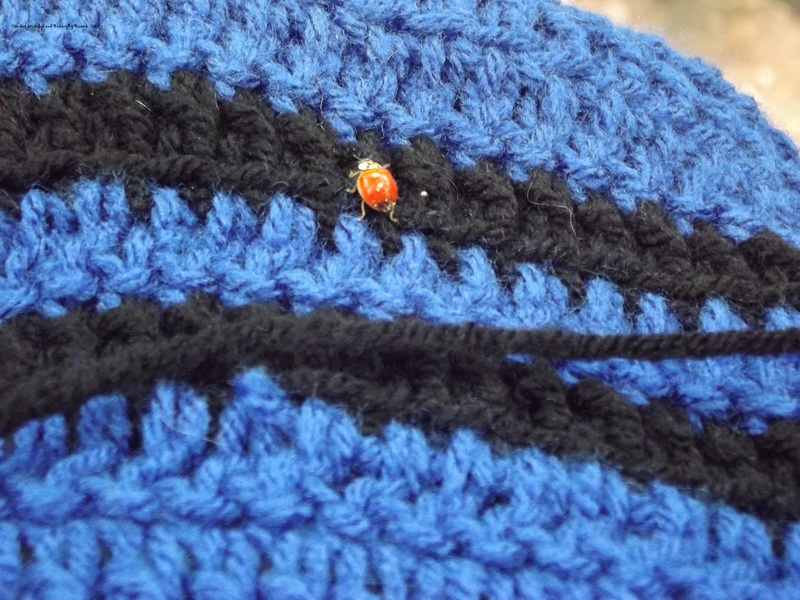 I had a little help while working on my daughter’s blanket. I love sitting in the shade on a beautiful camping afternoon listening to the birds, watching the butterflies and crocheting.